The medical education curriculum in the UK includes a component on understanding and appreciating the psychosocial aspects of illness and care. Yet, children’s own experiences of illness and care are often overlooked. 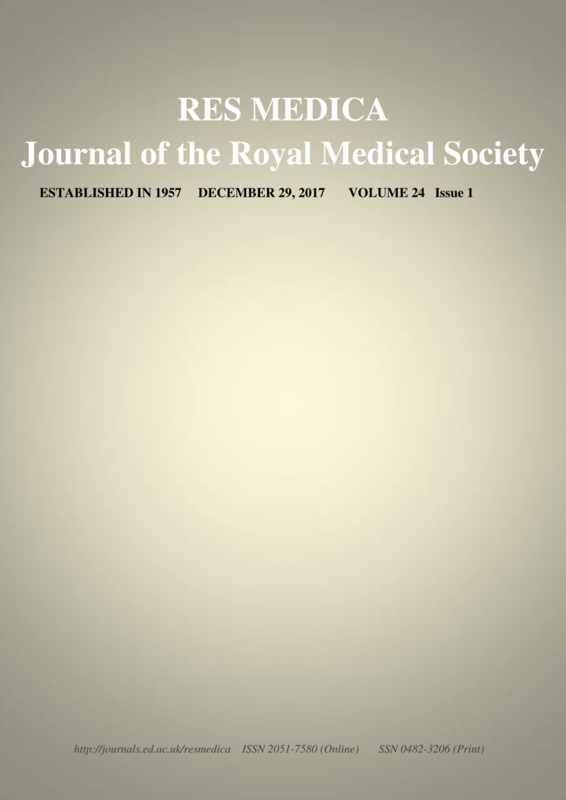 This article explores these neglected experiences and insights through an examination of paediatric epilepsy. The psychosocial implications of being diagnosed and living with epilepsy for children and their families are wide-ranging, affecting physical and emotional wellbeing and involvement in everyday activities, as well as being burdensome to manage and treat. As such, children and their families have to utilize various coping strategies in order to incorporate epilepsy into their lives. Obtaining and appreciating children’s own experiences and perspectives can highlight key challenges for healthcare professionals working with these patients and their families, including recognizing children’s autonomy, effective communication with them, and acknowledging the wider context of children’s lives.